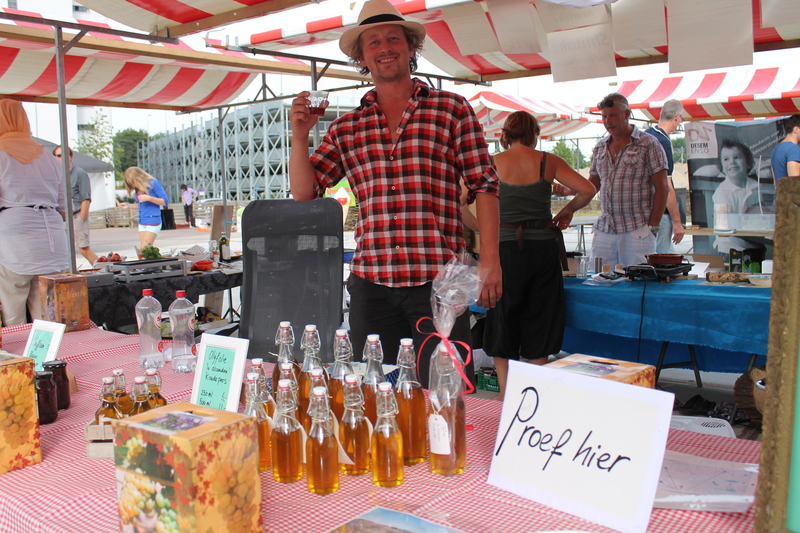 FeelGood Market – Word geïnspireerd en inspireer op de Feel Good Market! Nice if you’re there too! The FeelGood Market is ‘the place to be’ for anyone looking for a good atmosphere, inspiration, nice people, unique, sustainably produced, beautiful stuff, organic delicacies, world cuisine and local produce. 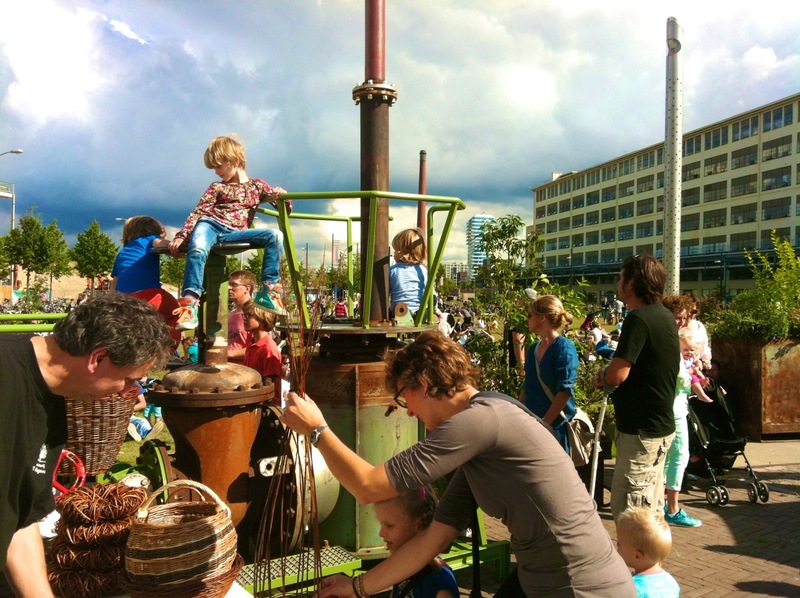 The next FeelGood Market is on Sunday 21st April 2019 outside on Ketelhuisplein, Strijp S, Eindhoven. The FeelGood Market is a vibrant event full of handmade, original and inspiring products, delicious (bio) snacks, drinks, workshops and good live music. You can shop, follow workshops, have a massage, get health advice, taste the regional and world food, enjoy the live music and relax on the terrace. And we know that if the children are occupied and having fun then the parents can relax too, so there are lots of fun activities for children. The FeelGood Market gives designers and makers the opportunity to show their unusual creations to the public. For visitors its an accessible and fun way to get acquainted with unique design, exclusive products and to meet the designer. It’s the place to be in Eindhoven on the 3rd Sunday of the month for everyone looking for good atmosphere, inspiration, nice people, unique, durable & beautiful products, organic delicacies and local produce. Get inspired and inspire others at the FeelGood Market! Interested in renting a stand? You can find more information here.